Dgreene-IRS Lawyer - Legal matters to us! Don’t assume that the matter of the back taxes you failed to pay isn’t a big deal that you don’t have to worry about. When the IRS catches up with you and insists you pay those taxes, you’ll quickly learn it’s a very big deal indeed. The problem that most people run into is that they assume the amount they pay isn’t very big, so if the IRS does insist on repayment, they’ll have no trouble resolving the bill. What they don’t anticipate is how large the bill has become. Few people fully grasp how much the interest and penalty fees the IRS attaches to the bill add up. No matter what amount of taxes you owe, if you don’t get your tax return filed on time, you’ll be charge a Late Return Filing Penalty. You’ll also be charged a penalty if you only pay part of what you owe by April 15th, or if you fail to make one of the agreed upon payment deadlines. If it’s determined that you owe the IRS money, the automatic penalty will be 5% of what the IRS believe you owe. If you owe the IRS money and didn’t have the funds to pay the bill in full on April 15th, you are free to set up a payment plan. Make sure you honor the payment plan you created and that each payment is made before the deadline. Having a payment arrive even a day late means the IRS will attach a 0.5% penalty to your total. The more frequently you make your payments late, the more the penalties will add up. The biggest headache Americans who owe back taxes run into is the amount of interest the IRS attaches to the balance. While the late penalties are attached each month, the amount of interest the IRS piles onto your account is done daily, causing what started out as a reasonable amount to skyrocket into a financial nightmare. 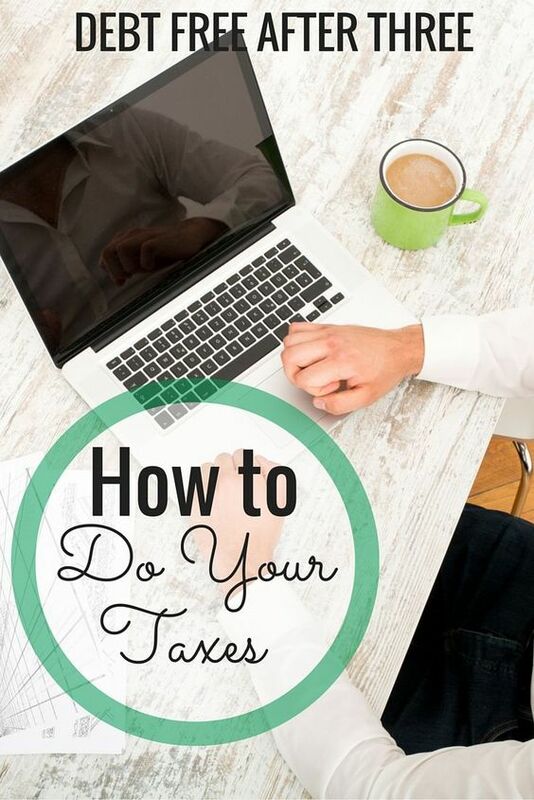 If you owe back taxes and are afraid that you’ll never be able to pay the amount down, you will be pleased to learn that there are IRS tax settlement programs that you can use to help reduce the amount you owe. 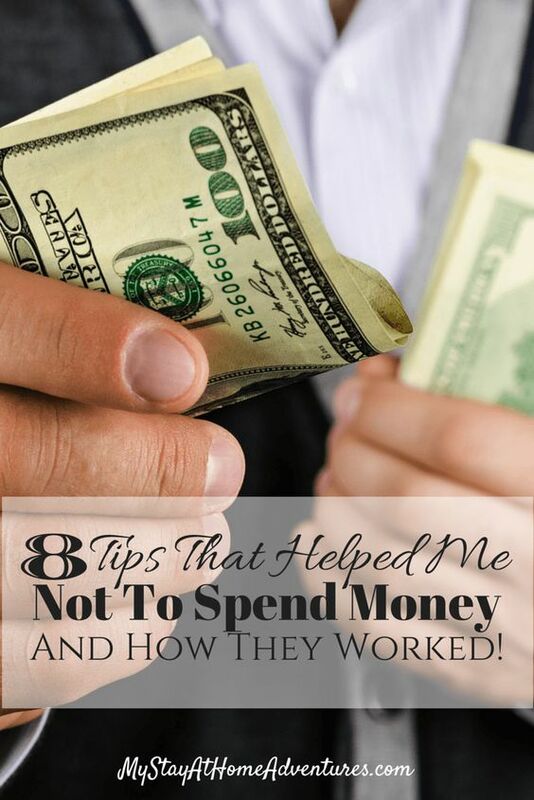 In many cases, as long as you prove financial need and are diligent about making your payments on time each month. 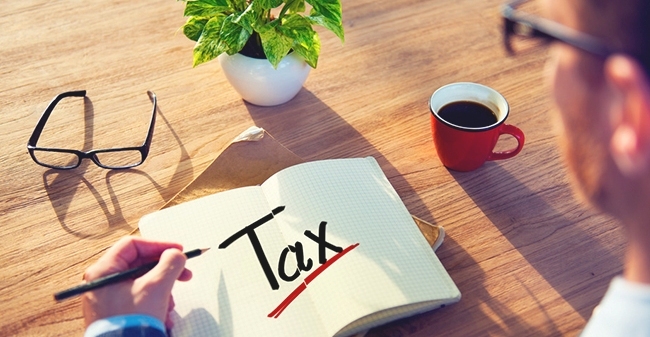 If you owe back taxes, you’re not alone. Approximately, 8.2 million Americans owe the IRS back taxes, which adds up to about $83 billion or $10,000 per person. The best time to arrange to pay your back tax debt is before a debt collector contacts you. Being the first to contact the IRS shows that you’re serious about resolving the matter. Whether you’ve decided to address the issue of your back taxes on your own, or you’ve received some prodding from an IRS debt collector, you shouldn’t make a move without the assistance of a good tax settlement attorney who knows exactly how to negotiate with the IRS to get you the best possible settlement. The sooner you enlist the aid of a tax settlement attorney, the sooner you can put your tax debt nightmare behind you. The one organization all Americans fear is the IRS. The fear grows becomes more intense when the organization discovers you owe back taxes and make it their mission to hound you about them. A startling number of people try to negotiate with the IRS when they receive a notice that they owe back taxes. More often than not, they make mistakes that cost them a great deal of time, money, and aggravation. Here are the common mistakes made when individuals try to negotiate with the IRS by themselves. There’s a reason the IRS has the reputation it has. This isn’t a government agency that cares about you. They can’t afford to. Their job is to collect the money needed to keep the government running smoothly and their very serious about their job. Don’t approach them with a story about why you failed to pay your back taxes and expect them to care. They won’t and while you’re trying to negotiate with them, the interest and penalties on your bill continue to grow. There’s a surprising number of people who get into trouble with the IRS simply because they don’t take their time and carefully read through the forms they’re filling out, or they don’t double check the forms before submitting them to the IRS. As a result, the IRS isn’t able to properly file the information and the entire process of paying down your back taxes is delayed. Can I Negotiate with the IRS Myself? The people who run the IRS and handle your taxing issues are only human, and as such, they do make mistakes. If a mistake is made, don’t follow the example of so many other people and assume there’s nothing you can do about it. You’re entitled to argue any bad decision you believe the IRS has made. Just pay attention to dates and file your appeal as quickly as possible, so you don’t miss the deadline. The biggest mistake many American’s make when addressing the matter of back taxes is assuming they can resolve the matter on their own. No matter how large or small the issue may be, the single best thing you can do is trying to handle it on your own. Simple having an experienced tax settlement attorney on your side rules out the possibility of any mistakes being made. Plus, having a tax lawyer generally hastens the process along. If you’re one of the estimated 3.8 million Americans the IRS is currently investigating for back taxes, you need to contact the best tax settlement attorney today!